Last week the national beef kill fell under the significant 30,000 mark for the first time this year. According to figures from the Department of Agriculture throughput at meat plants totalled 29,594 last week down from over 31,000 two weeks ago. Last weeks beef kill is the first time it broke under the 30,000 barrier since last August when both Christmas week and the weeks including both IFA protests are excluded. The reduced beef kill may signal the start of the anticipated reduction in beef production this year. 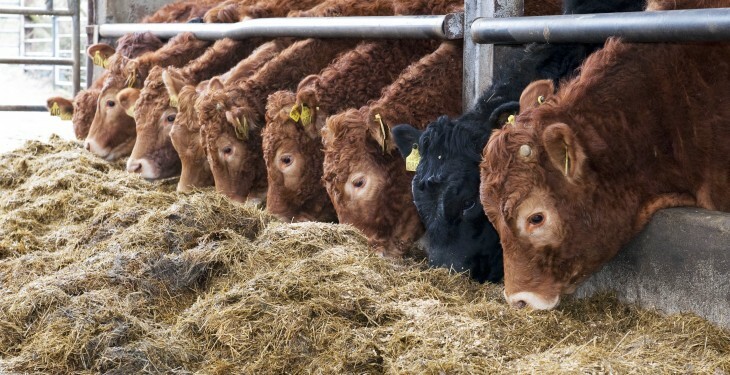 Bord Bia has said an increase of almost 50,000 head in live cattle exports in 2013 combined with a drop of more than 100,000 head in calf registrations point to a significant tightening in finished cattle supplies in 2015. It says figures from the Department of Agriculture’s AIM database for September 1 2014 show little change in the number of male cattle aged 18 – 24 months while numbers from 12 – 18 months were 56,000 head lower. Female numbers in the 18 – 24 age bracket were 35,000 head higher. However, this growth reflects higher dairy breeding numbers as farmers prepare for the removal of dairy quotas. 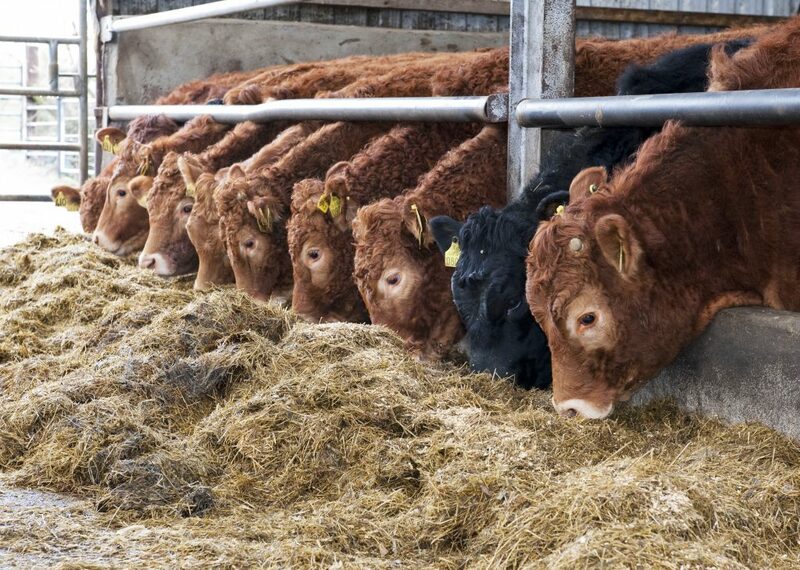 Numbers of heifers aged 12 – 18 months was 35,000 head lower. Taking these figures into account, Bord Bia says supplies at export plants are expected to fall by 120,000 – 150,000 head in 2015. 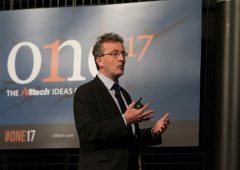 Bord Bia forecasts that these developments would leave export availability standing at around 480,000 tonnes, a drop of more than 8%.